There is little to report from the Grímsvötn eruption site this morning. The volcano shows little activity, occasional bursts of steam have been reported. Geologists say it is too soon to declare the eruption officially over, and caution that going too close to the eruption site can be dangerous. Roads are open in the area, and clean-up efforts are going well. Clean-up operations following the eruption in Grímsvötn are well under way. Most of the ejected ash fell in a small area South and Southeast of the volcano, but locals expect to be able to resume life as usual in a matter of days. Roads in the area are once a again open for traffic, but as a safety measure, the roads had been closed since Sunday. It is not yet safe to approach the crater, but tour operators are already making plans to provide tours of the area. Eyjafjallajökull, the site of the 2010 eruption, is one of the most popular tours on offer today and an Eyjafjallajokull museum opened on the eruption’s first anniversary. The Grímsvötn volcano is located with-in the Vatnajökull National Park – the biggest national park in Europe. “The situation is much better than we anticipated. It was completely black with ash here on Sunday, but now the colour is coming back into the forest and the birds have started to sing,” Gudmundur Ogmundsson, a ranger at the national park. Grímsvötn volcano has been showing little signs of life recently, and scientists believe the eruption has come to an end, although it can not be declared officially over just yet. Nevertheless, Iceland is open for business. Reykjavík City Library offers a literary bus tour that focuses on the crime novels of local writer Arnaldur Indriðason. languages. Indriðason has won several international awards for his work, the Golden Dagger being one of them. are dug up in Silence of the Grave – and much more. hotel buffet or bar, as Erlendur enjoys in Voices, is optional. “Geothermal water is Iceland‘s white gold,” according to guest speaker Ms. Csilla Mezösi speaking at the annual meeting of the Iceland Association for Health Tourism. Ms Mezösi is a consultant for health tourism at the Hungarian Tourism Board and a board member of the European Spa Association. 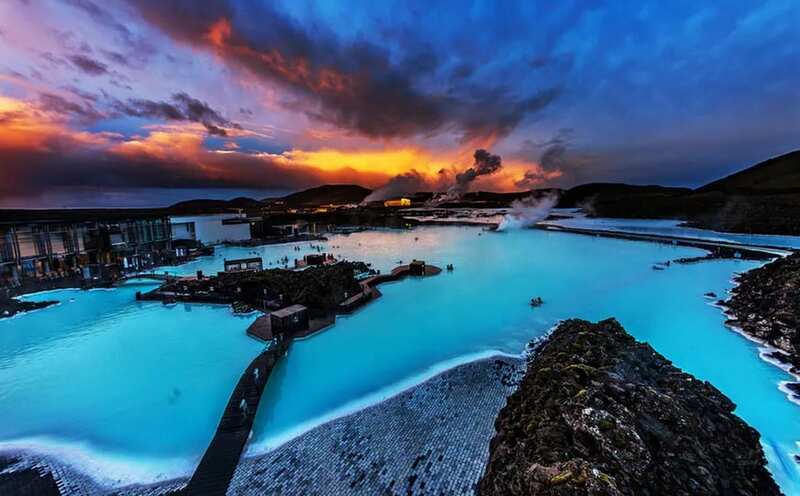 Iceland’s most famous commercial spa is the Blue Lagoon, which is visited by more than 400,000 people annually. Myvatn Nature Baths can be described as a newer but much smaller version of the same. Fontana Steam Bath capitalizes on a natural steam vent next to Laugarvatn Lake and is scheduled to open this summer. 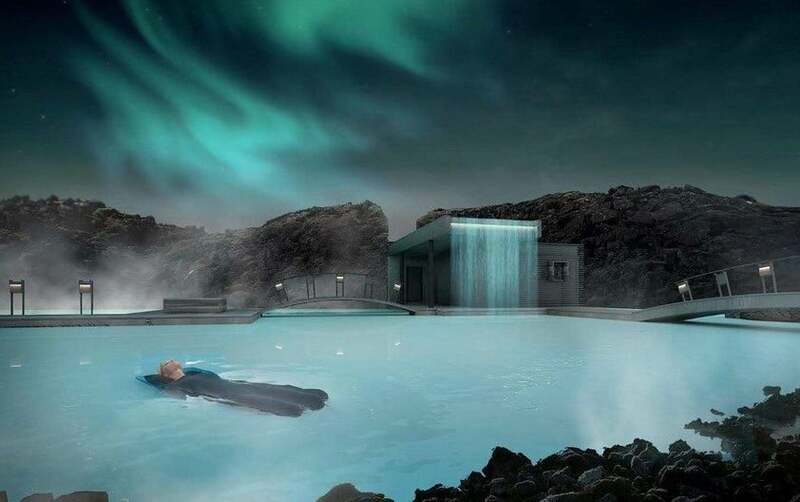 Mezösi believes Iceland’s abundant supply of geothermal energy provides the opportunity for the development of health tourism, which is still in its infancy in Iceland. “Iceland has barely started tapping into this genre of tourism,” she said, and pointed out the lack of information on the number of tourists who actually visit Iceland with the purpose of improving their health. Mezösi complimented Reykjavik’s public geothermal swimming pools for their quality and cleanliness and pointed out some opportunities, such as: build hotels next to the pools for greater convenience for foreign visitors; organize dance parties in the thermal pools in winter to attract young tourists in the low season; and finally, get the Olympic handball team medalists to promote health tourism in Iceland. The Hungarian government actively promotes medical tourism. It also spends money on marketing medical tourism which Mezösi thinks is a good idea. “Whatever money the government spends it gets back several times,” Mezösi said. Medical tourism has been made possible in Europe due to an EU law which makes it possible for European Union (EU) patients to receive treatment in any other member state such as Hungary and still get reimbursed by their medical insurance,” Mezösi explained. outstanding international artists and performers. 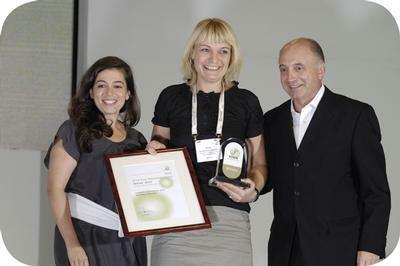 The Inspired by Iceland campaign and the Iceland Convention & Incentive Bureau (ICIB) are presented with the ICCA Best Marketing Award in Hyderabad, India on 27 October 2010. The aftermath of the volcanic eruption in Eyjafjallajökull glacier and the ash clouds that followed are well known in the Meeting industry. But with a wave of cancellations across all sectors and what looked to be a catastrophic summer for tourism in Iceland, the real threat that emerged became the potential long-term consequences for the country’s tourism industry as a whole. During the recent ICCA conference in Hyderabad, these challenges and the action taken by the Icelandic government, the city of Reykjavík and about 80 tourism-related companies where outlined, which resulted in the incredibly successful “Inspired by Iceland” marketing campaign. The campaign included e.g. 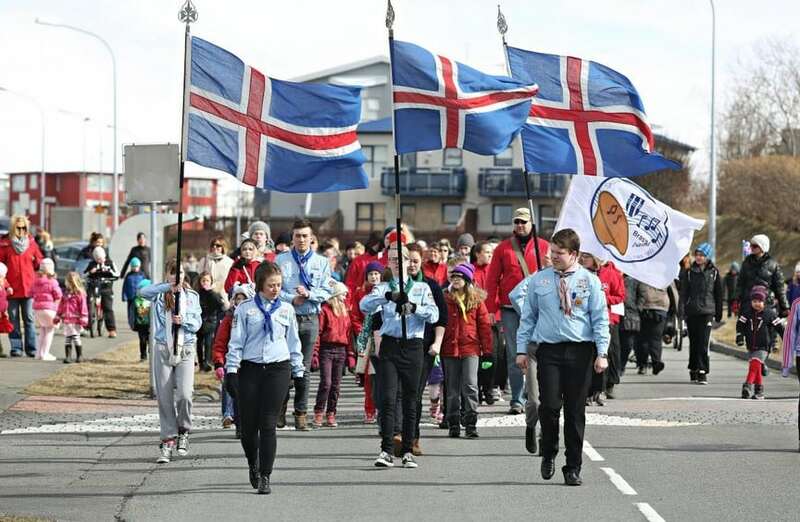 Iceland Hour where 1/3 of the Iceland´s population participated in telling people that there has never been a better time to visit. The reward is first and foremost an acknowledgement of the work achieved after the eruption started. 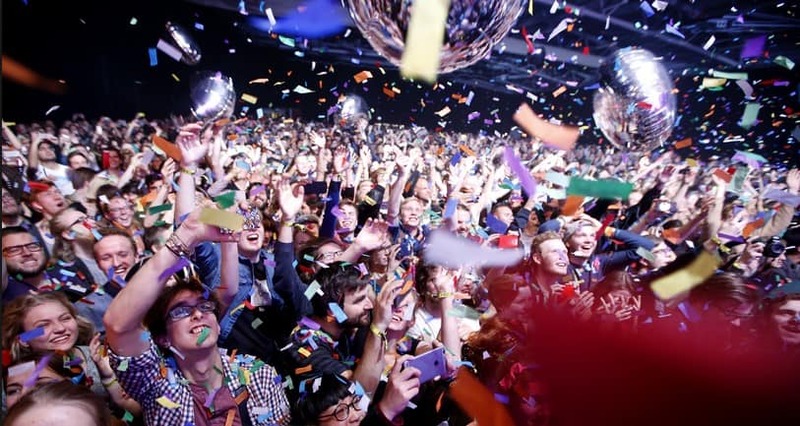 It will help those involved in the country’s Meeting industry to showcase one of the key strengths that characterises Iceland as a destination—that as an industry we are quick to adapt and respond to different challenges. 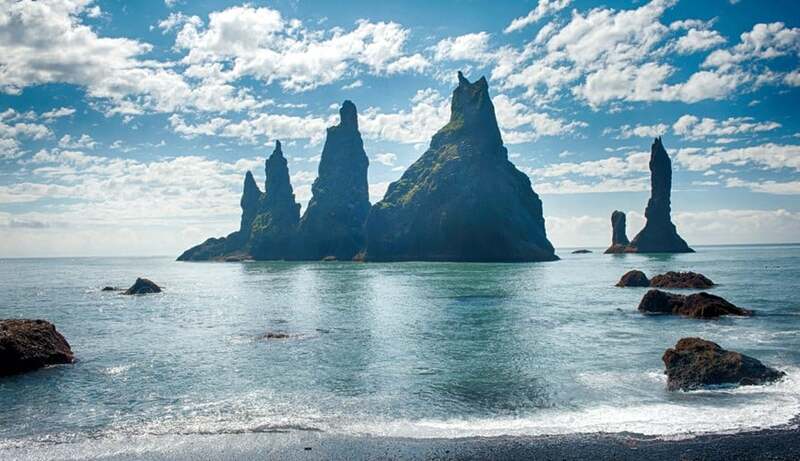 For more information on the country’s potential for meetings or incentive trips, visit the Iceland Convention & Incentive Bureau at www.icelandconvention.com and join us on Inspired by Iceland www.inspiredbyiceland.com. 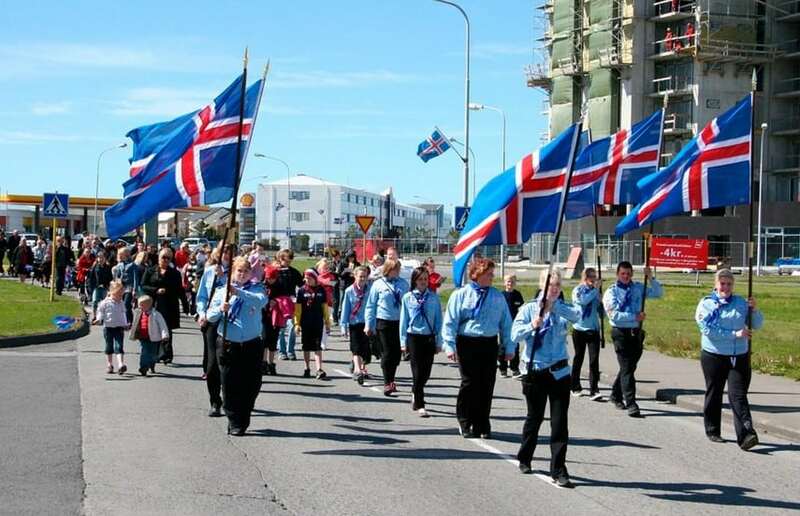 Inspired by Iceland is a joint marketing effort by the Icelandic government, the city of Reykjavík, Icelandair, Iceland Express, Promote Iceland and around 80 tourism-related companies in Iceland. Photo: Anna Valdimarsdóttir, managing director of Iceland Convention & Incentive Bureau (center) received the award. 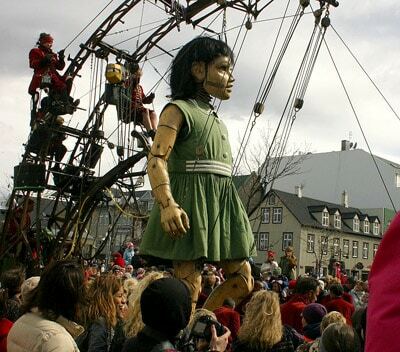 Last Saturday Icelanders celebrated the official first day of winter. Iceland is a country for all seasons and winter is an exciting time to visit the land of ice and fire. Winter in Iceland is the time of amazing contrasts. Peaceful white snow accentuates the black lava fields, resulting in magical artistry. In the evening the blackness of the sky may be suddenly disturbed by dancing, flickering veils of light, in green, white or red, for the northern lights are often visible in cold, clear weather. You could well imagine that the snowstorms and winds that sometimes sweep over the country are vying for some great prize, but they always lose their battle: after a while everything returns to stillness and tranquility, and the land is pristine, as if just reborn. Winter is a great time for cross-country skiing and you don’t need to go far from Reykjavík to find yourself surrounded by scenic landscapes and tremendous views. It’s 4 a.m. You’ve been tofiive cool clubs, seen ten great bands, made fifteen new friends and fallen in love twenty times. You’re tired. You’re wired. You’re ready to find a bed. You’re ready to find the after-party. You can’t believe you’re here. You’re already making plans to come back next year. And guess what? It’s still Day One. Iceland Airwaves 2010 vill be held October 13-17. Some of the world’s most exciting artists have performed there, too. The Shins, The Rapture, TV On The Radio, Florence and the Machine, Klaxons, Hot Chip, Flaming Lips, Wolf Parade, Bloc Party and Fatboy Slim have made the short hop from Europe or North America to share the stages with Iceland’s finest talents, including bands such as Sigur Rós, FM Belfast, GusGus, múm, Singapore Sling and Dr Spock, to name but a few. And when the live bands have done their thing, top DJs from all over the world spin across the city until the crack of dawn. 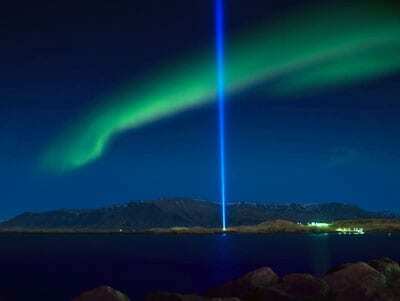 Legendary artist, musician and peace advocate, YOKO ONO, will be holding several events in Reykjavík, Iceland on October 9th to promote peace throughout the world and to celebrate what would have been John Lennon’s 70th birthday. The Lennon Ono Grant for Peace was created to honor her late husband John Lennon’s dedication to peace and commitment to the preservation of human rights. Created in 2002, this biennial award has always been given to two recipients. To mark this special anniversary year, Yoko Ono will be presenting this award to four recipients who have been selected based on their courage and commitment to peace, truth and human rights.